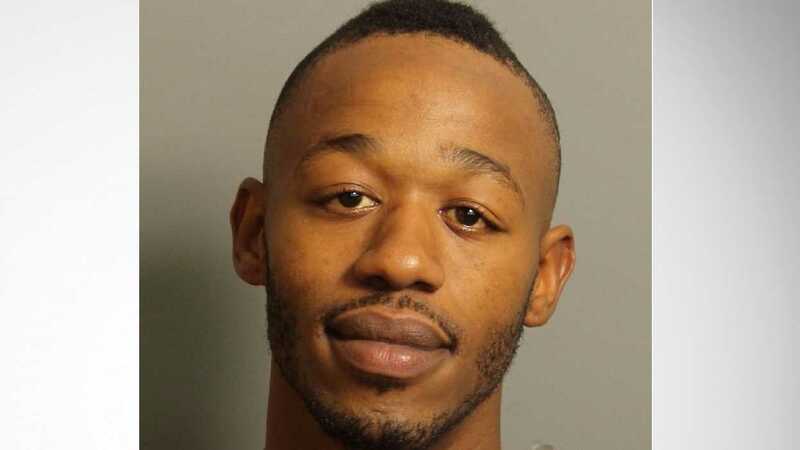 BIRMINGHAM, Ala. — An Alabama man has been charged with capital murder for allegedly killing his unborn child while beating his girlfriend. According to reports, Reginald Sharp, 27, knocked his girlfriend to the ground in a domestic incident last July and then beat her with his fists and a belt. She was 26 weeks (six months) pregnant. Sharp was arrested in August, and was initially charged with assault, but last month, a grand jury indicted him of capital murder, as well as extreme indifference in committing the crime. His bond is now set at $300,000. Defense attorney Roger Appell told local television station WALB that there are 38 states with laws pertaining to fetal homicide, but capital murder charges are rare. As previously reported, in December, the Alabama Supreme Court ruled that a woman’s wrongful death lawsuit against an OB/GYN accused of contributing to the death of her unborn child may proceed. It declared that unborn children are human beings whether or not at the point of viability and therefore are entitled to legal protection.